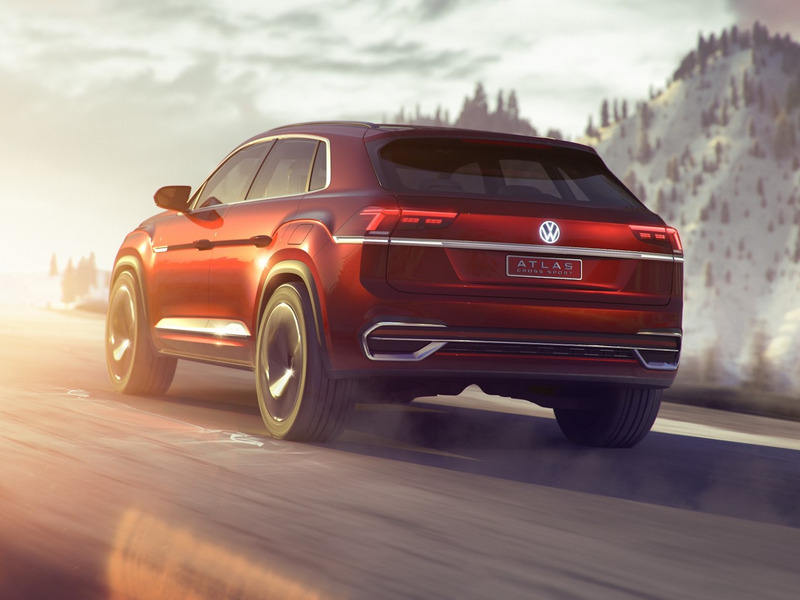 VolkswagenVolkswagen’s Atlas Cross Sport concept. 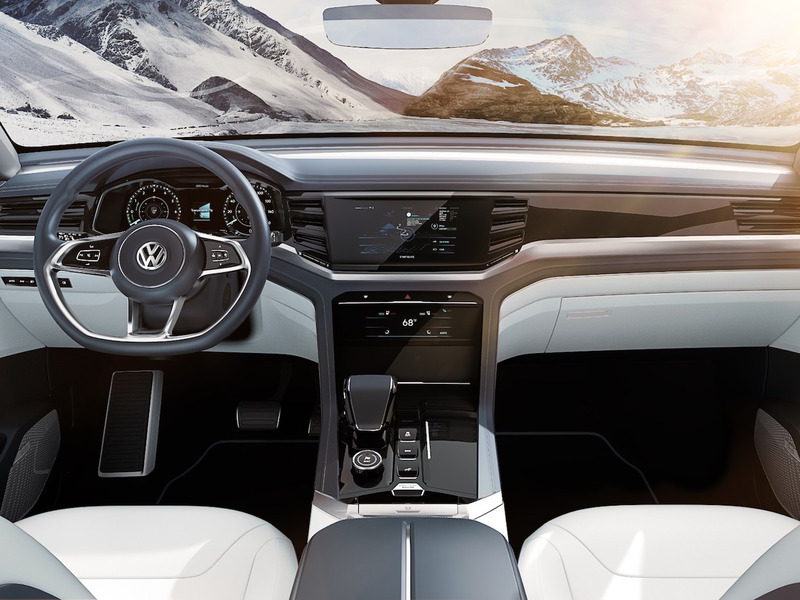 Over the past year, Volkswagen has increased and revamped its SUV offerings for a US market that can’t get enough of them. 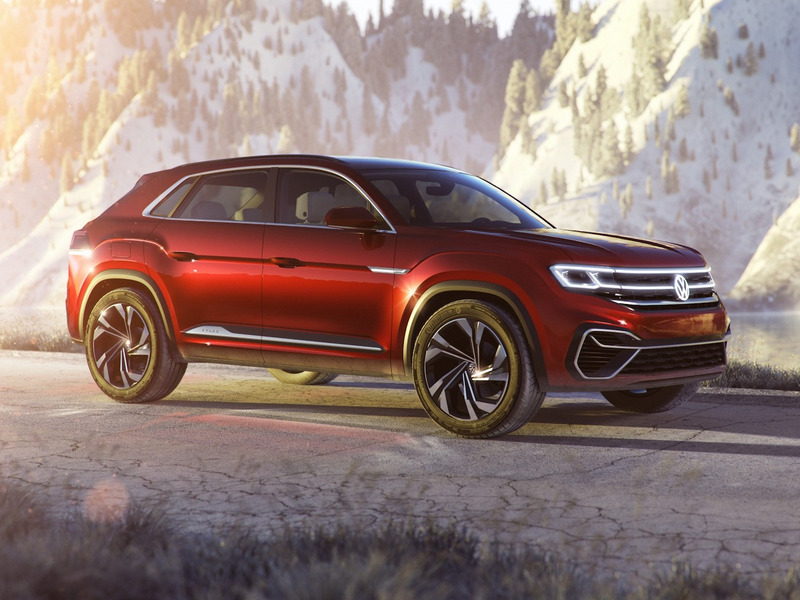 On Tuesday, Volkswagen unveiled the Atlas Cross Sport concept ahead of the New York International Auto Show. It’s a smaller five-seat version of the seven-seat Atlas, which was one of our favourite cars last year. While the Atlas Cross Sport has the same, 3.6-litre V6 FSI engine as the original Atlas, it adds two electric motors powered by an 18-kWh lithium-ion battery. 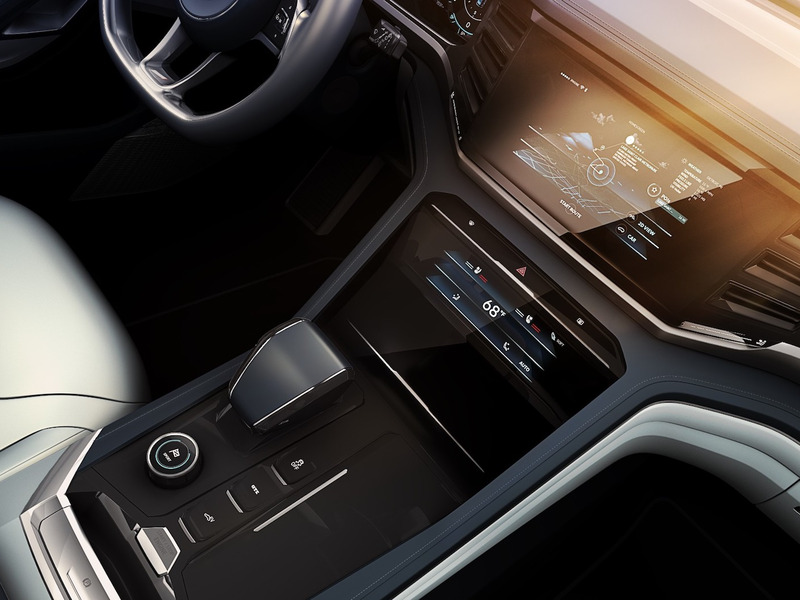 Many of the vehicle’s interior features are controlled via a 10.1-inch touchscreen, and the driver can monitor the vehicle’s stats on a digital 12.3-inch instrument panel. Volkswagen said it could also apply the Atlas Cross Sport concept to a mild hybrid powertrain that would feature a 2-kWh battery, produce 310 horsepower, accelerate from zero to 60 mph in 6.5 seconds, and match the plug-in hybrid’s top speed of 130 mph. Before revamping its SUV lineup, Volkswagen had struggled to make headway in the US market because of its reliance on smaller passenger cars – a strategy that was successful in Europe, Asia, and South America, but didn’t align with Americans’ preferences for larger vehicles.